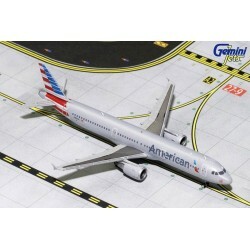 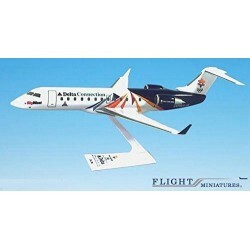 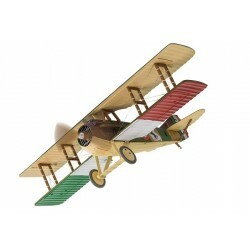 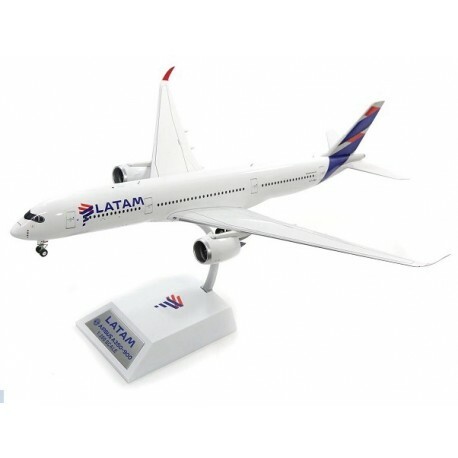 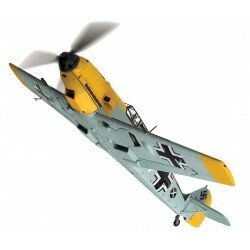 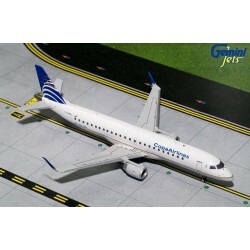 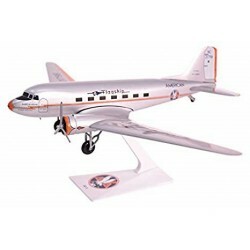 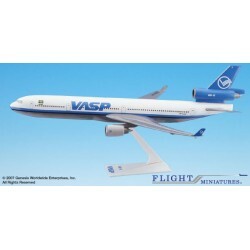 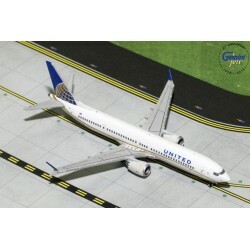 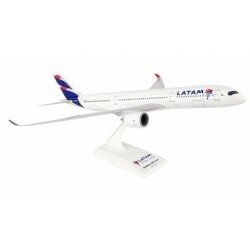 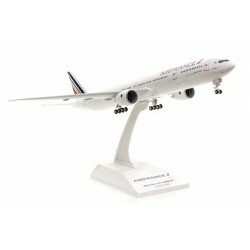 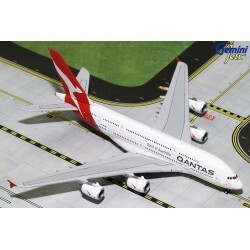 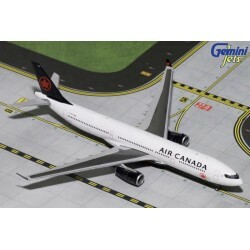 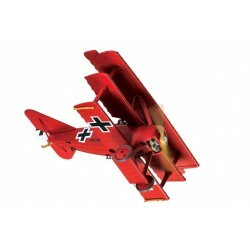 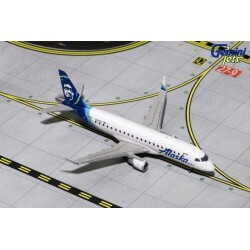 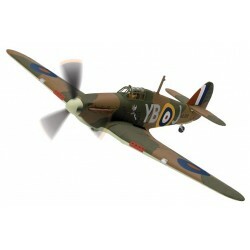 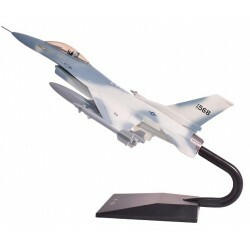 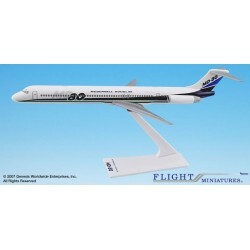 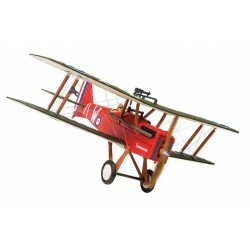 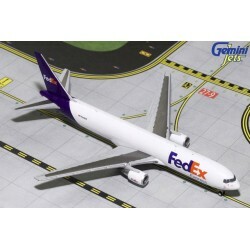 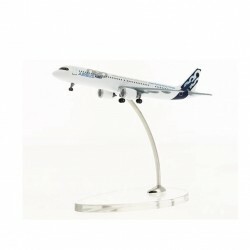 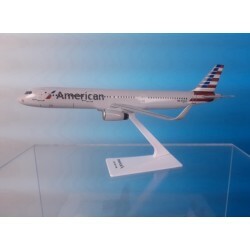 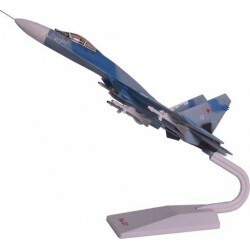 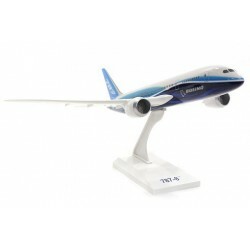 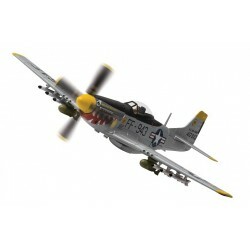 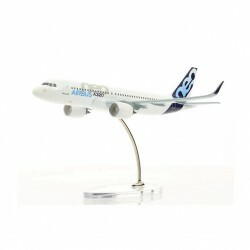 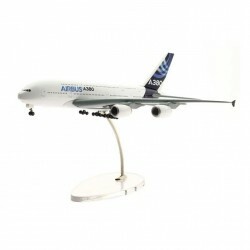 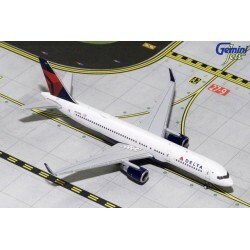 InFlight 200 are a range of 1:200 scale limited edition model aircraft, with all metal die-cast parts. 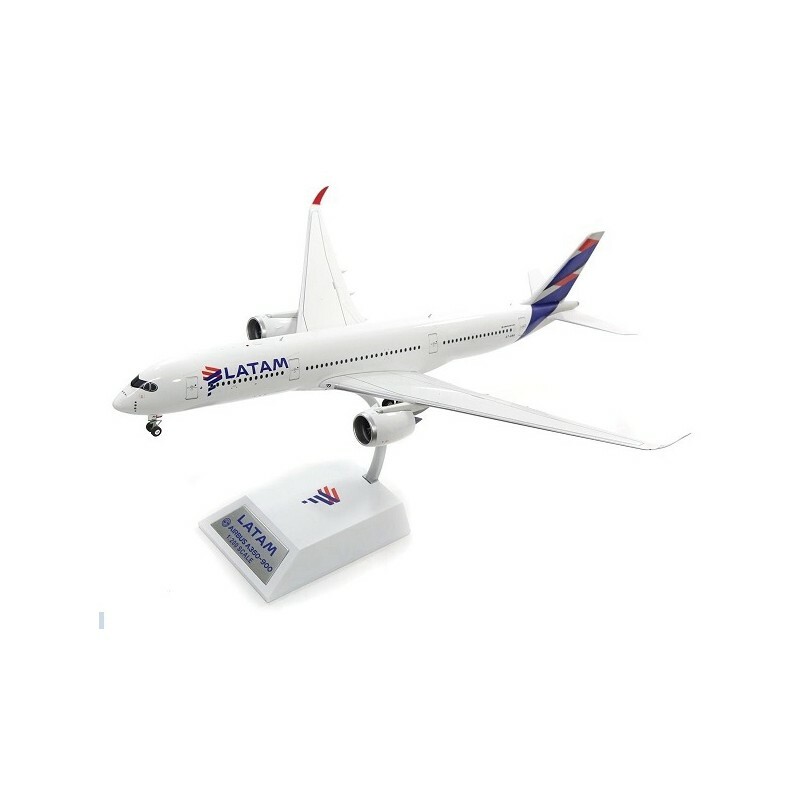 Featuring antennas, scaled landing gear with rubber tires that roll and high tech tempo printing, leaving nothing to the imagination. 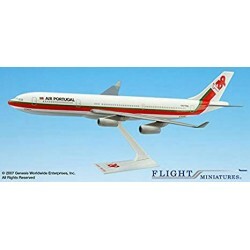 It is considered one of the world's leading model manufacturers in 1:200 scale die-cast, and it’s constantly striving to set new standards with every new release.